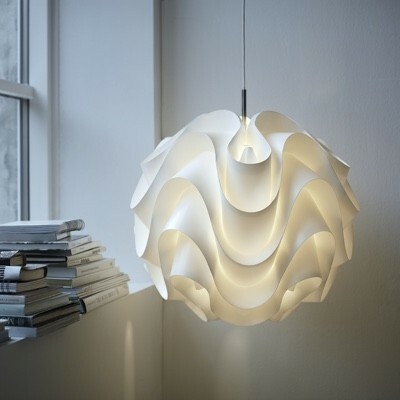 Designed in 1960 by World renowned Danish designer Verner Panton. Exclusively produced by Verpan the Moon Pendant is still to this day handmade in Verpan's workshop. 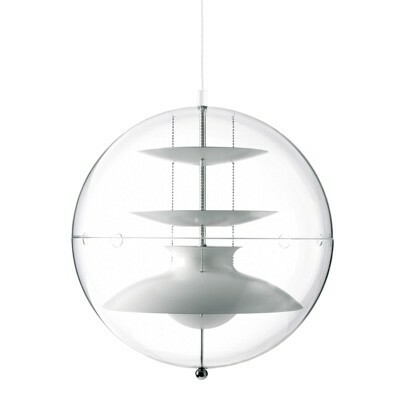 The unique spherical shape is arranged like a fan, allowing you to direct the light, and creating an almost futurist centerpiece. 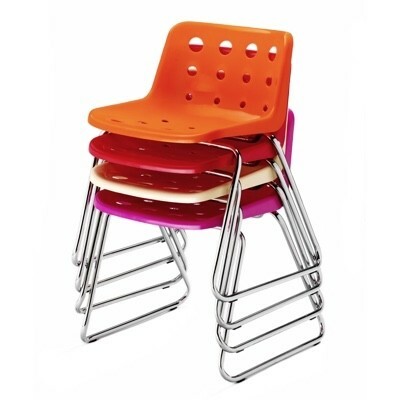 Available in two sizes, with white or a vibrant orange finish. 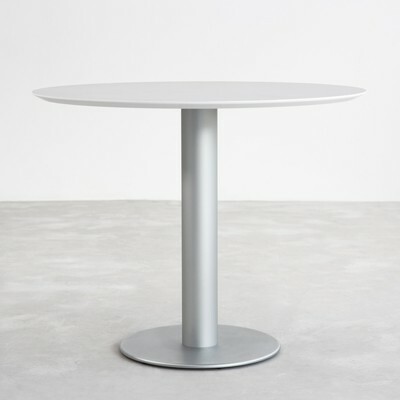 Each Verpan product is delivered with a certificate of authenticity.